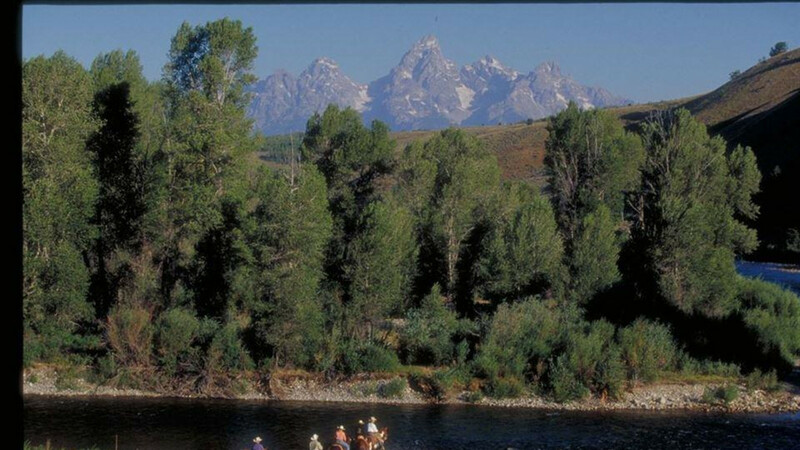 Enjoy spectacular views of the Grand Teton Mountain Range while riding a horse or casting a line in to the Gros Ventre River. 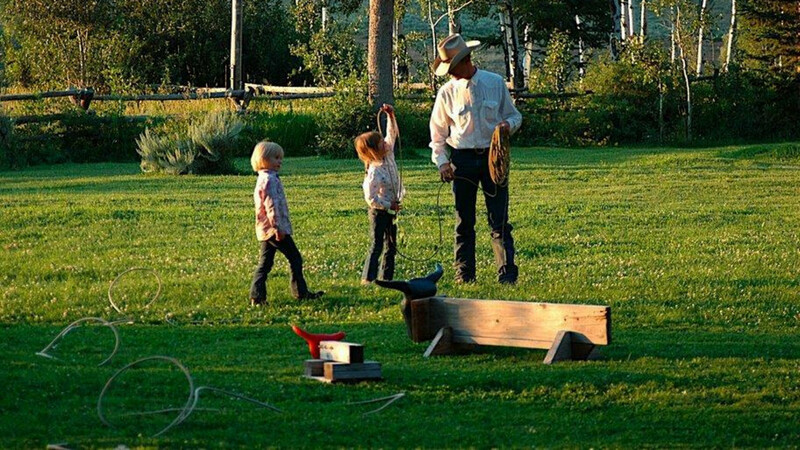 We are a family owned and operated, ALL- INCLUSIVE ranch open during the summer months. 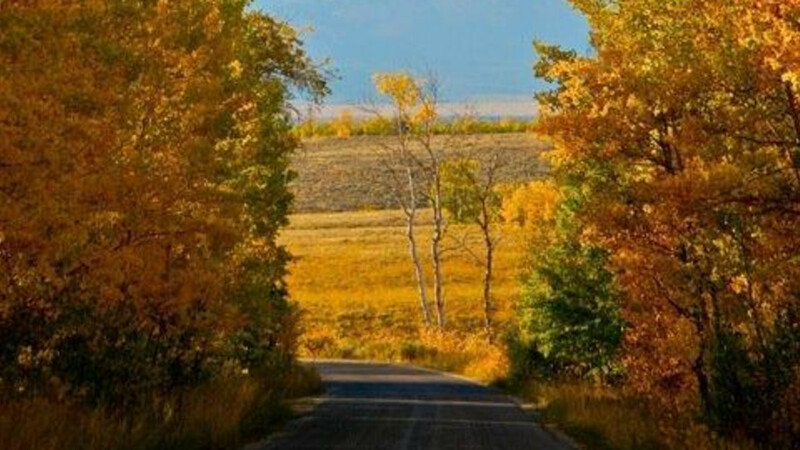 We are proud to provide a vacation for couples, singles and families that focuses on beginning to advanced horseback riding, spectacular trout fishing, hiking, mountain bike riding, fine dining, breathtaking views and most of all, relaxation at its best. 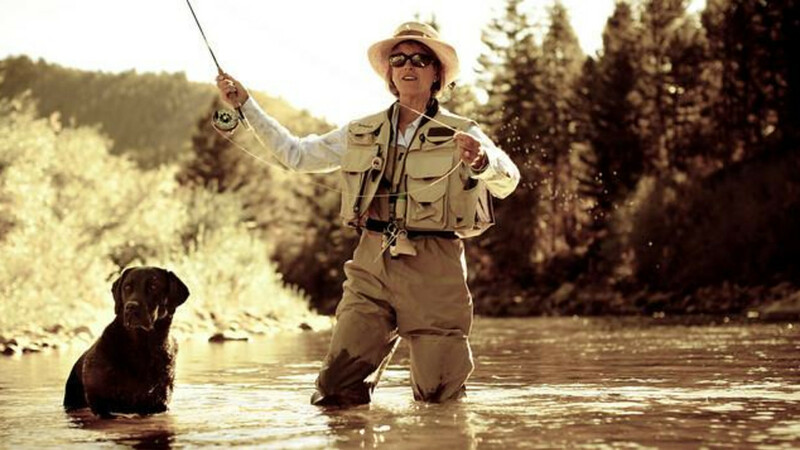 Some activities include team sorting and team penning our steers, fly fishing on our stocked ponds or in the Gros Ventre River that runs through the ranch and nature hikes on an unlimited number of wilderness trails. 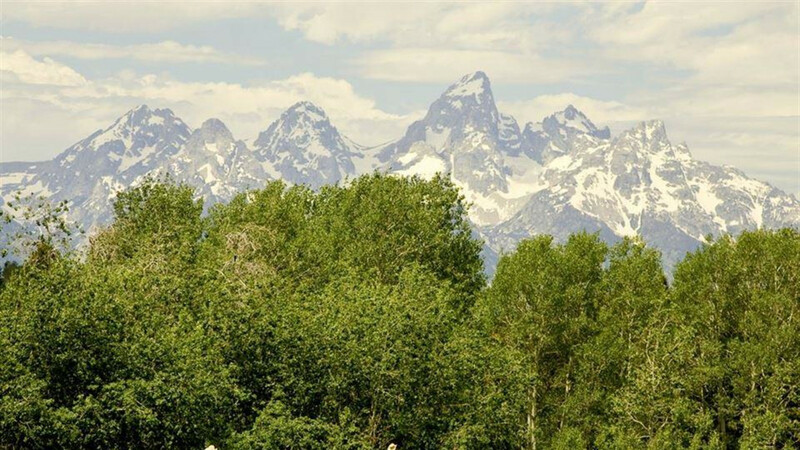 You will find yourself singing around the campfire roasting marshmallows, enjoying a glass of complimentary wine while sitting on our deck overlooking the Gros Ventre River and Grand Teton Mountain Range, or posing for pictures taken of you on a horse atop a mountain. There are also plenty of hammocks around the ranch or choose a sitting rock next to the river to view the busy beavers in their den. 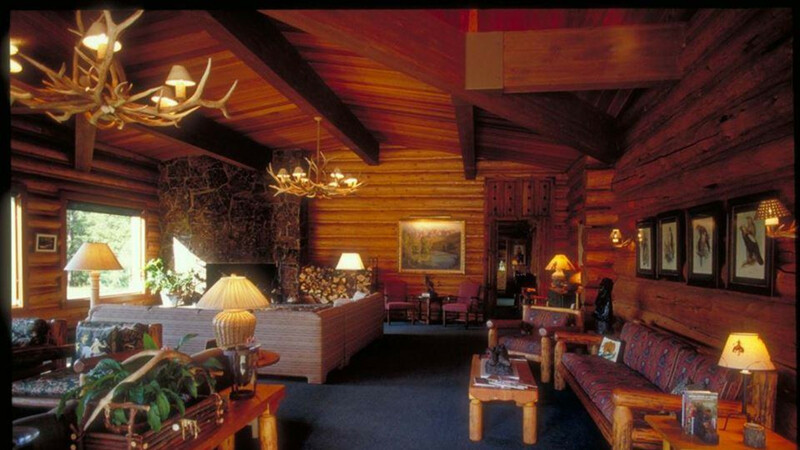 At the end of your day, retire to your private and well-appointed log cabin or log lodge-- adorned with comfortable beds, clean and crisp linens and private bathrooms. 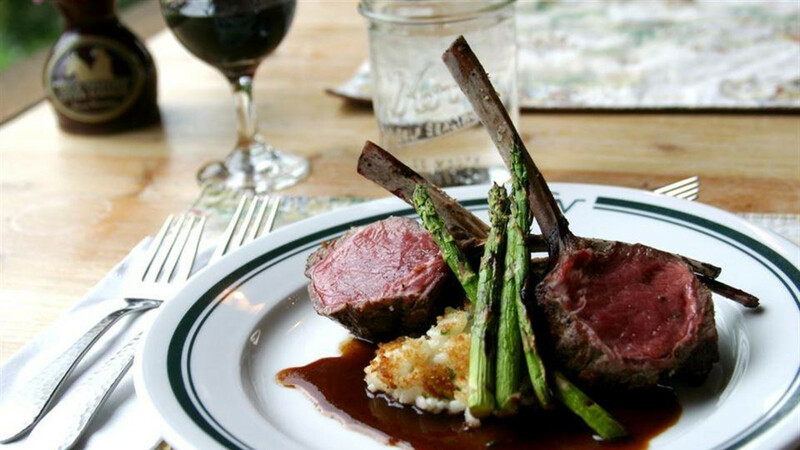 Again, all of this is included in our rates.